"One for all and two for five..."
"My name is Sammy Brown and I just came into town..."
...have been posted as a non-profit bibliographic and biographic reference for scholars, fans and collectors of the Marx Brothers. Material not created by myself has been collected from different sources and I believe most of it to be in Public Domain or to fall under the category of product promotion. 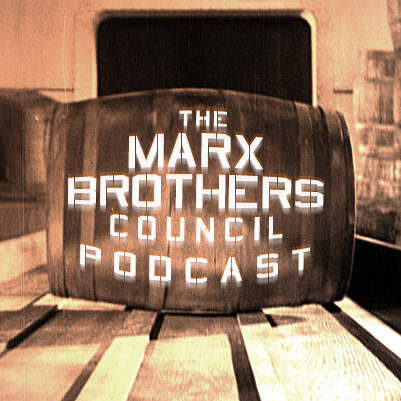 The only purpose has been to promote interest in the works of the Marx Brothers. If there is any objection to the way in which any of this material has been displayed, or if I have infringed unlawfully on any copyright, contact mikuhlini at gmail.com and I will implement its immediate removal.